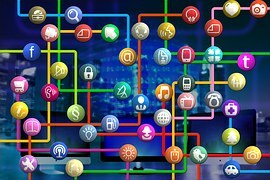 This two-year Computer Networking course is designed to build the students confidence and skills in Networking Models & Technologies, Networking Essentials, Operating Systems and Electronics. The course has a high practical content to maximise and develop new skills which includes CISCO CCNA 1 & CCNA 2. There is also a focus on Cyber Security throughout the course. Computer Networking and Cyber Security industries are seeing a huge growth in employment with many companies finding it difficult to recruit due to the shortage of skills in the area. Coláiste Dhúlaigh College of Further Education has excellent relationship with employers in this sector. Leaving Certificate (including LCA) and interviews, mature students are welcome. 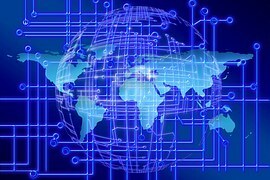 Computer Networking, Cyber Security, Computer Maintenance, Electronics, ICT Support. Students who successfully complete year two may gain advanced entry to year two of Ordinary Degree in Networking Technologies (DT080) in Dublin Institute of Technology. Successful students can progress to the final year of an Honours Degree in the University of Sunderland. Also, please refer to our Progression Section.